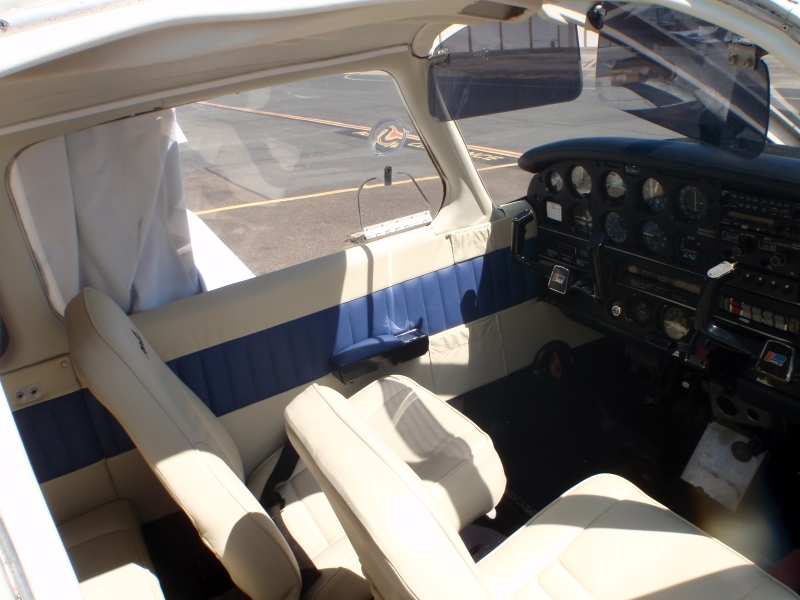 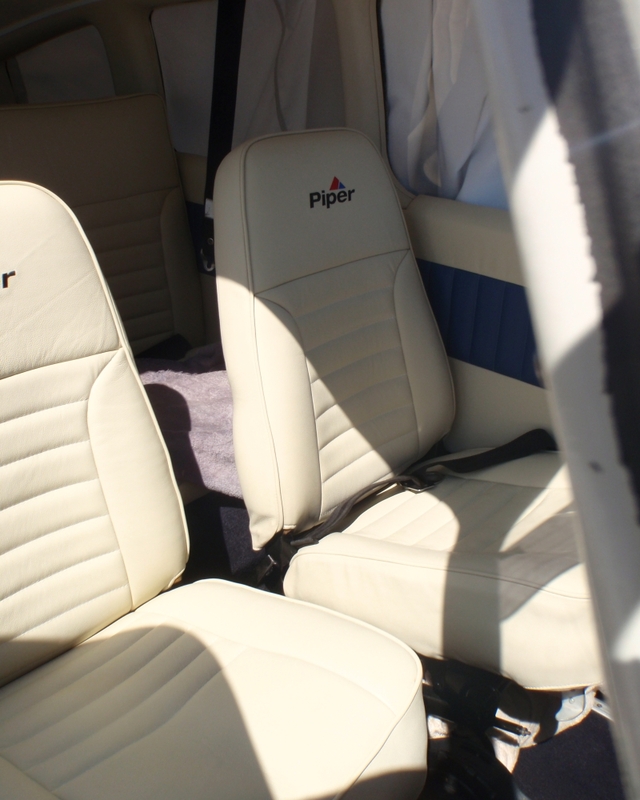 As a very enthusiastic private hobby pilot, Jason loves working on aircraft interiors and can assure you of superb work and service! 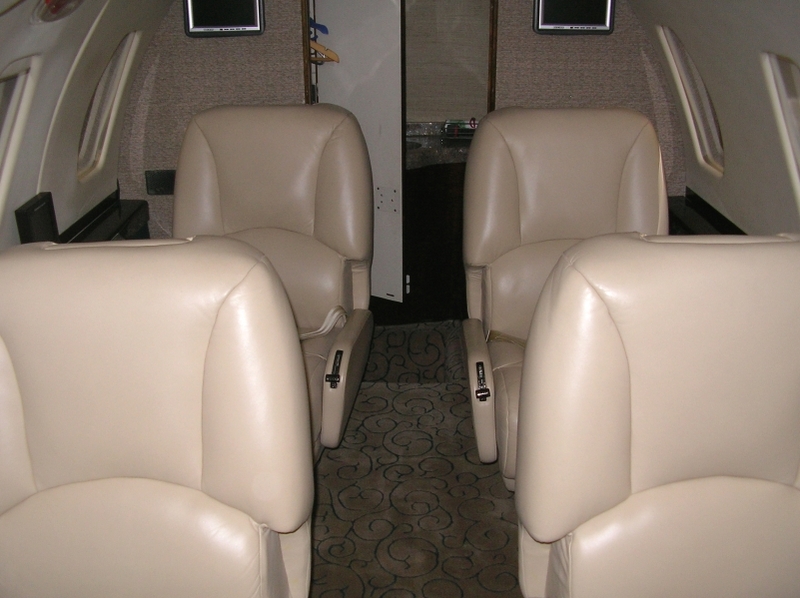 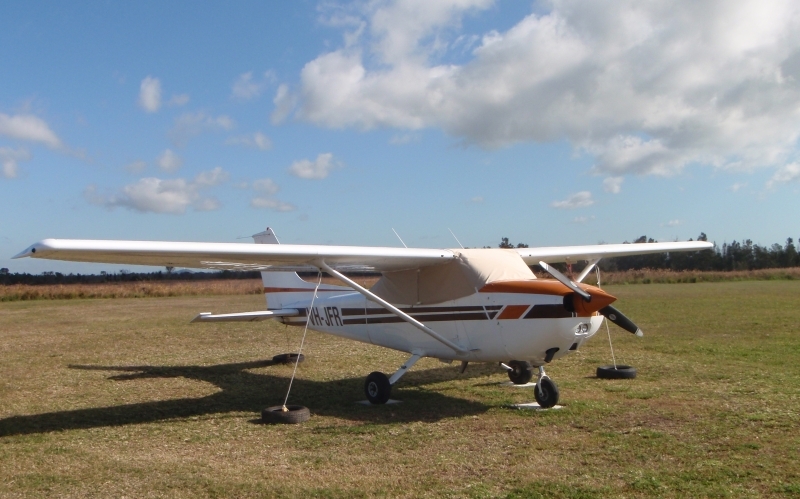 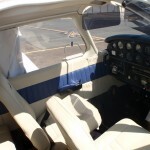 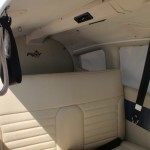 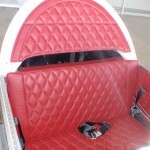 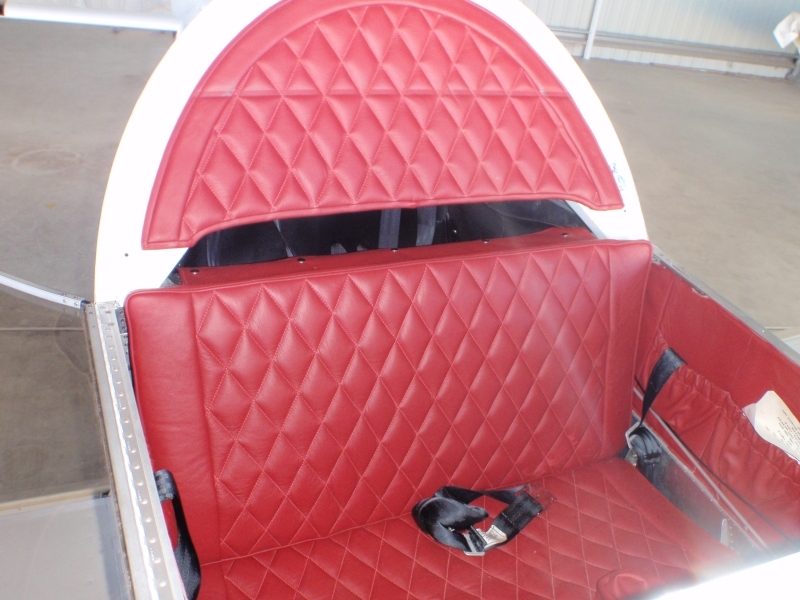 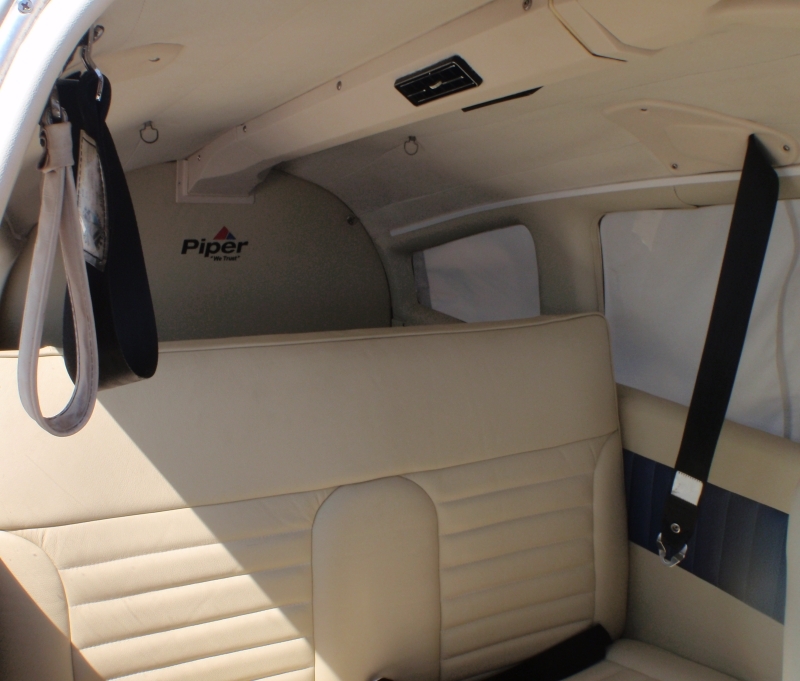 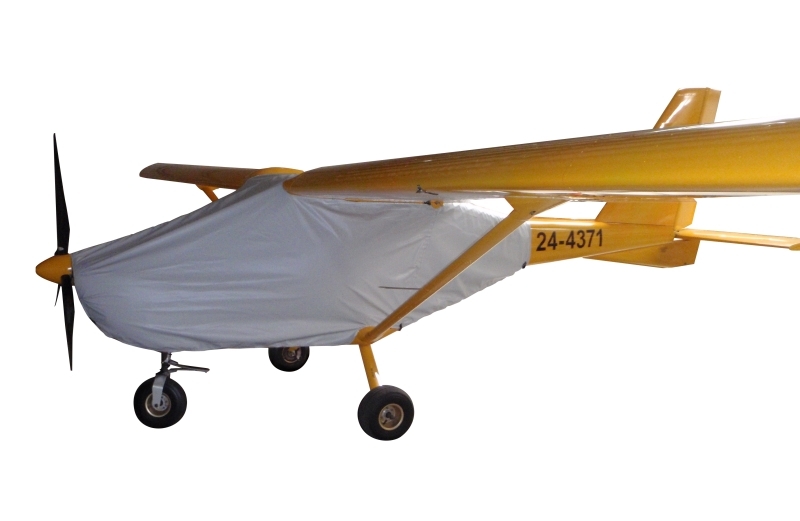 Aircraft Covers are a specialty, with many models available from our existing templates. 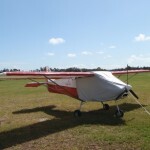 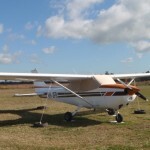 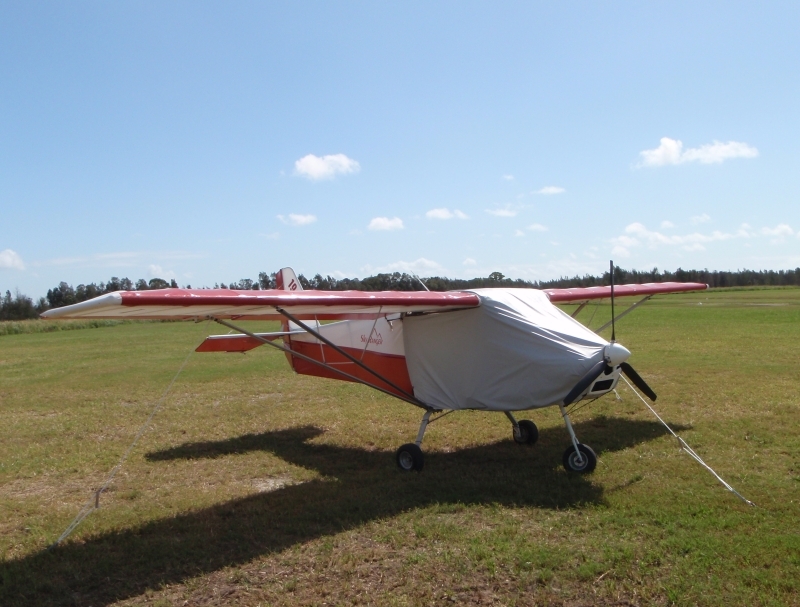 Some Aircraft Covers are usually held in stock for immediate delivery across Australia or around the World. 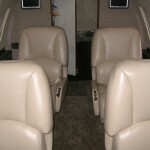 Ask for a quote on freight costs. 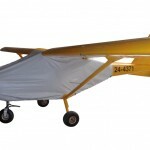 Sunbrella Acrylic Canvas with Linen Flock Backing is used on all aircraft covers to ensure a soft feel on the inside of the fabric. 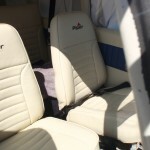 This backing allows the fabric to breathe, stops mildew forming and resists debris attaching to the inside of the cover.